ARLINGTON, Texas (AP) — Canelo Alvarez knocked out Liam Smith in the ninth round Saturday night to win the WBO light middleweight championship before a record crowd of 51,240 at AT&T Stadium. 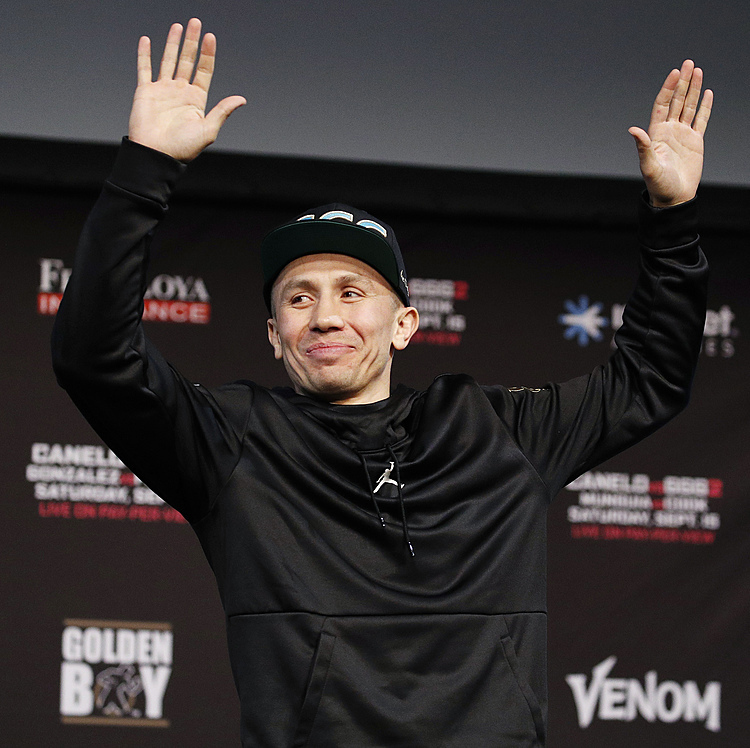 Alvarez dropped Smith with a big left hand to the body to remain on pace for a showdown with undefeated, unified middleweight champion Gennady Golovkin, which could be held by September 2017. The large crowd for the 26-year-old Alvarez (48-1-1) on Mexico's Independence weekend will keep the home of the Dallas Cowboys in the running for the prospective title match. Alvarez's blistering pace of right uppercuts took its toll, as he knocked down Smith (23-1-1) in the eighth before finishing him in the next round. 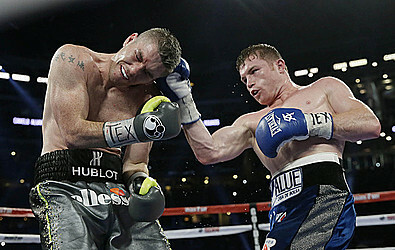 Smith also went down after an uppercut in the seventh. He nodded his head wanting to return by the count of five after the first two before the Mexican star stopped him.